TwentyTwo Real Estate, an independent firm dedicated to real estate investment in Europe, announces the launch of Powerhouse Habitat, a residential private REIT, backed by institutional investors BNP Paribas Cardif, Société Générale Insurance and OPCI BNP Paribas Diversipierre. 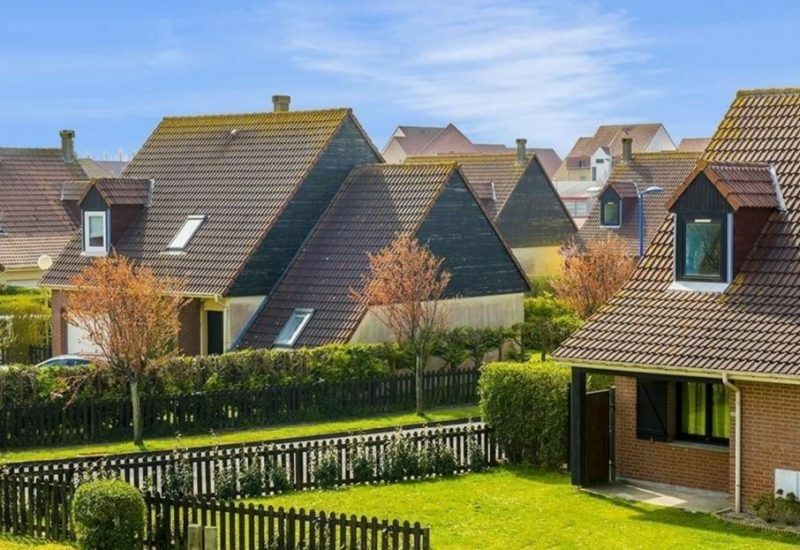 Powerhouse Habitat’s portfolio consists of approximately 6,700 single-family units worth more than €1 billion, located throughout France and mainly leased to EDF. Powerhouse Habitat has the ambition to become a major and structurally important player in the French residential market through further acquisitions of affordable rental housing units in the private sector. These will be located mainly in French regions with strong economic and demographic fundamentals. To fulfill this ambition, Powerhouse Habitat aims to triple the size of its property portfolio over the next three years to reach €3 billion. The portfolio was purchased by Powerhouse Habitat from Massena Partners and Farallon Capital Management. TwentyTwo Real Estate, which completed the transaction, will continue to manage the property portfolio through its subsidiary, Scaprim. Daniel Rigny, founder of TwentyTwo Real Estate said: « This transaction is the founding act of Powerhouse Habitat, which benefits from a high quality initial property portfolio. The affordable housing sector, which will be the focus of the company, enjoys strong fundamentals, supported by favorable demographics, and offers attractive growth opportunities. BNP Paribas Cardif, Société Générale Insurance and OPCI BNP Paribas Diversipierre were advised by White&Case, Mazars, Cheuvreux and Fidal. TwentyTwo Real Estate, founded by Daniel Rigny in 2012, is an independent European real estate firm dedicated to providing a full range of investment solutions and management services to both institutional and private clients. Based in London, Luxembourg and France, TwentyTwo Real Estate manages more than €4 billion of assets and combines hands-on operational expertise and strong financial acumen to offer value accretive investment strategies across all real estate asset classes.